UK-based Silverlining Rights has picked up distribution of a hidden-camera gameshow format that debuted on E4 in the UK yesterday. 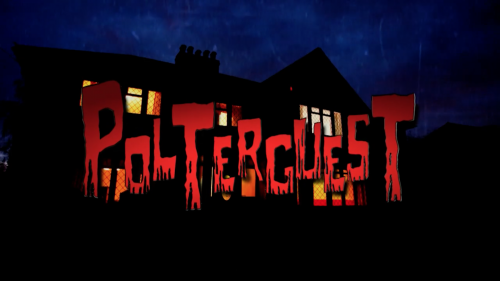 Polterguest (1×60′) is from UK prodco Knickerbockerglory and uses remote cameras to film a ‘poltergeist’ who must haunt the house without being caught to win a cash prize. The show features internet pranksters TGFbro, who set the Polterguest a series of challenges, and joins fellow Knickerbockerglory fact ent show Stage School in the Silverlining stable. Silverlining Rights was launched in January 2015 and is run by former Channel 5 commissioning editor Corney and James Ogglesby. It has previously sold Knickerbockerglory titles including clip show How To… and GPs: Behind Closed Doors.